How to connect Robot Framework to various databases? create connection to database -> send queries to db -> consume the results. For automation tools like UFT we can used createobject methods without installing any drivers(API). 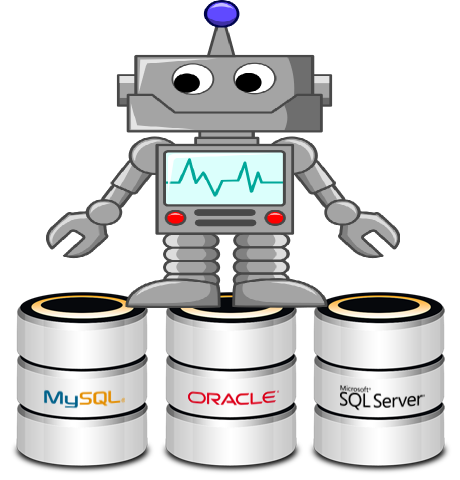 But for most of the open source tools (libraries/frameworks) like selenium or robot framework we need drivers to create connectivity with database(db) for executing our queries. All the db’s have their corresponding drivers.In our working example we have taken SQL server as our db. Incase you face issues with using “Execute SQL string” keyword of the library, we can use the “Query” keyword as shown to have the the same effect.